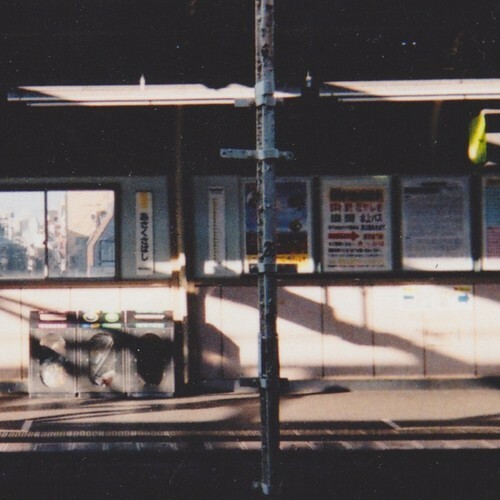 Leaving is the solo ambient synth concern of Perth resident Rupert Thomas. He’s released at least three digital and cassette EPs under this name, including 2012’s free-to-download New Needs. Thomas is also one half of Erasers, who released a tape and 7 inch a couple of years ago and then disappeared, so I’m assuming they’re no more (please correct me if I’m wrong). ‘Endless Path’ is a newish track which doesn’t appear on any official release as far as I can discern, but it’s worth a listen and a $0.00 download.